Life, my friends, can be hard. The weird thing is, life can be hard even when things are easy. You don't have to be a single mom with 11 kids, or a young cancer-victim, or, for something less flashy, someone out of a job. You can even be a guy planting a church. 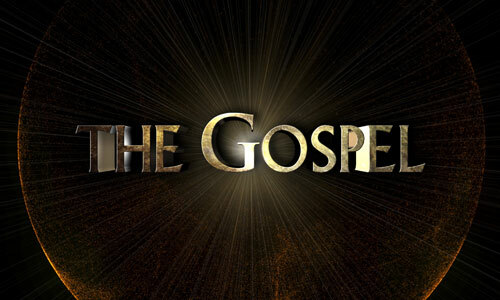 When life is hard, apply theGospel. I'm not saying this to be trite or whimsical, but to be sincere. What I'm seeing more clearly about myself is how quickly the sense of energy which lies beneath my hope can evaporate. I can go from lots of confidence to a feeling of, let's call is slow-drag, in a short amount of time. What gives me value? Where does my hope come from? What animates my sense of direction and passion? 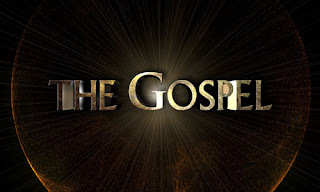 My value, my hope, my energy to press on, my ability to endure in hard things, my capacity to not get the big head when I do well...all come from the Good News (theGospel means "good news") that my life is no longer my own. My life was spiritually bankrupt, and what God did was provide a way for me to trade my "death" in for Jesus' life. Jesus can do this because He never sinned, yet he went to the Cross, which He didn't deserve, to pay for my sin in my place. When the trade happened, my death got removed, and Jesus' life got planted inside of me. So my death got traded for Jesus' life, and I now seek to live out of this new-birth by drawing on the Jesus-life inside of me, daily. That is the Gospel-Centered Life. I'm learning how to see everything through the lens of the blood-stained Cross and the Empty Tomb.